Within the pages of this web you will find the opportunity to save your cash, increase your business volume, and enhance your life style...all through the medium of barter. All through the exchange of goods and services without the use of cash. We service all of the Los Angeles area and are now involved in international trade. Trading, one of the worlds oldest professions, is holding the world economy together as many nations devalue their currencies. If you're not trading, you're not thinking. In good times as well as bad, it pays to trade. We'll show you how. To provide the finest, fairest, most complete and up-to-date trade exchange in the country. To educate our members in the advantages of trade. To provide access to the largest possible selection of goods and services. To add value to the life styles of our members. To provide trading without paying high cash fees everytime you spend your trade. We charge 3% in cash and 3% in trade when you spend and 3% in cash and 3% in trade when you sell. 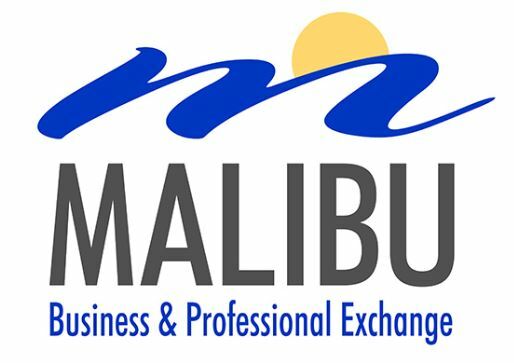 Malibu Business & Professional Exchange is a member of the International Barter Alliance, a DoBarter on Line service. Your membership in Malibu Business & Professional Exchange offers you access to goods and services from ten's of thousands of members in exchanges worldwide.